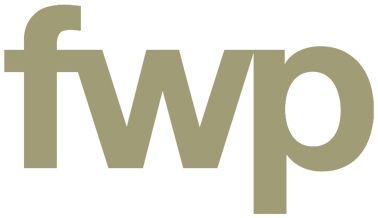 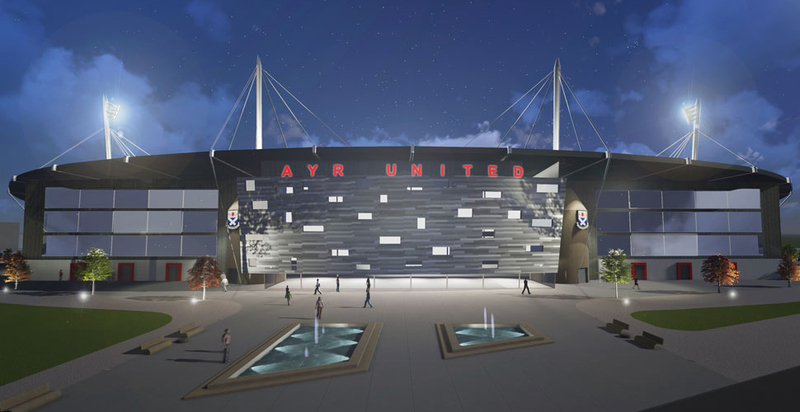 FWP were invited to prepare concept proposals for the proposed relocation of Ayr United Football Club. 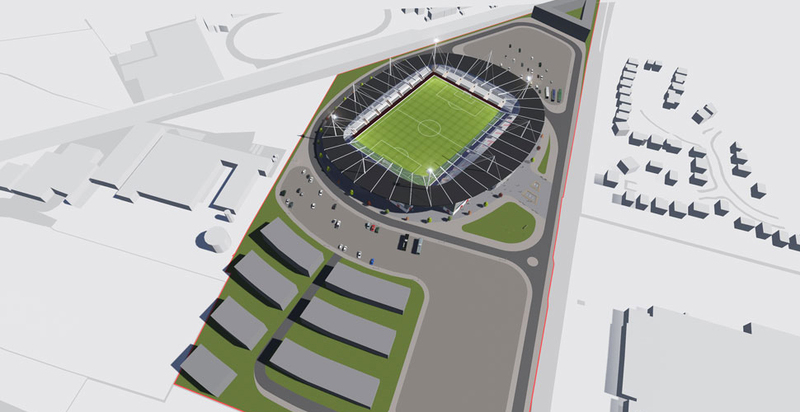 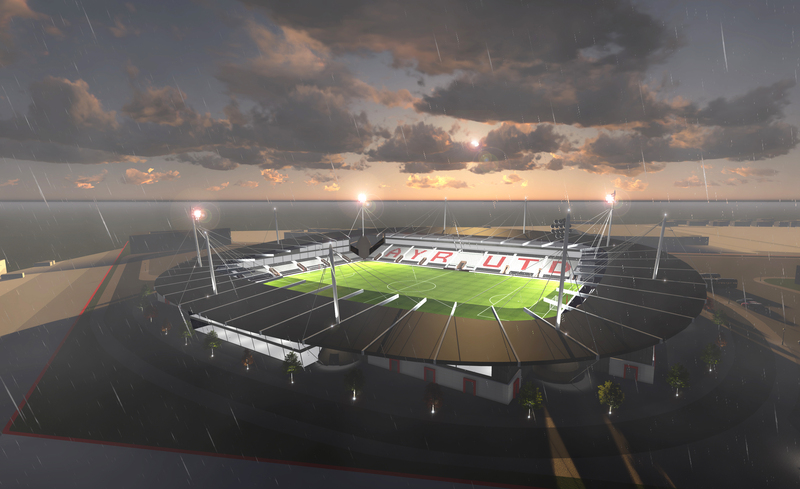 The scheme consists of a new 9,000 capacity all-seater stadium with associated match and non-match day facilities. 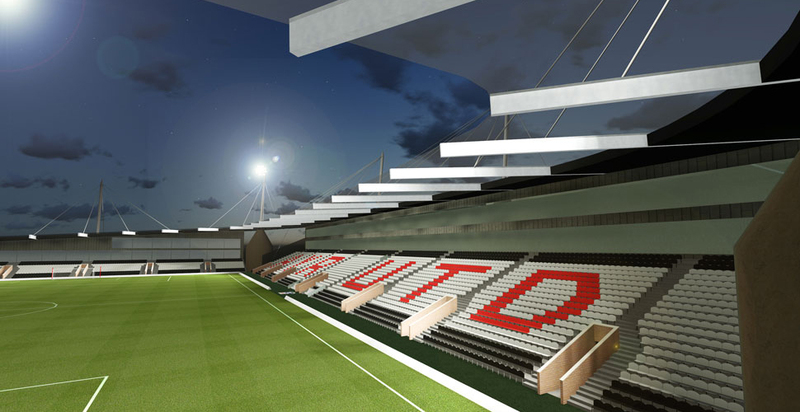 The potential for safe standing has also been explored with provision for future conversion designed in. 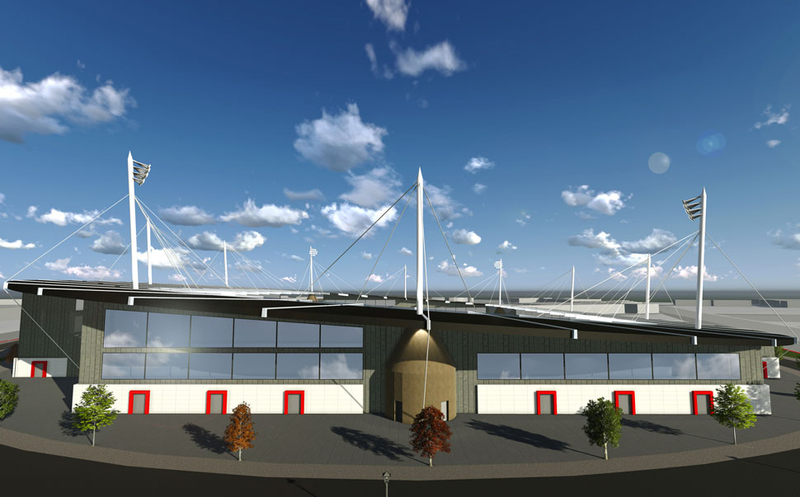 The slender steel poles and tensioned cables which provide the support for the stadium roof are designed to resemble the mast of a ship and this nautical theme is expressed further through the angled form of various elements of the building. 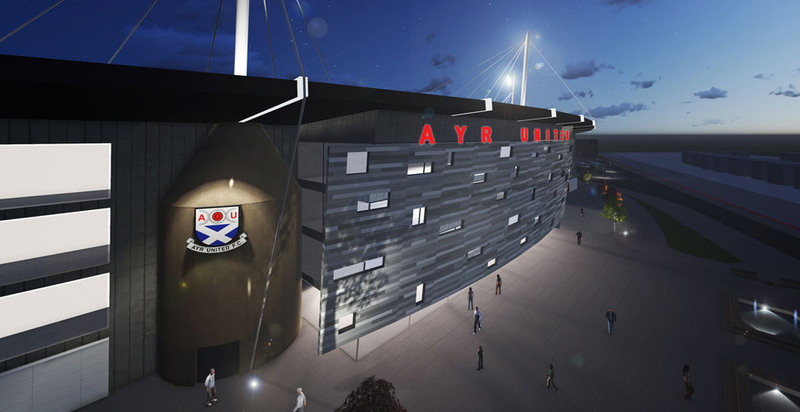 It is intended that the stadium will create a real presence on the Ayrshire skyline.